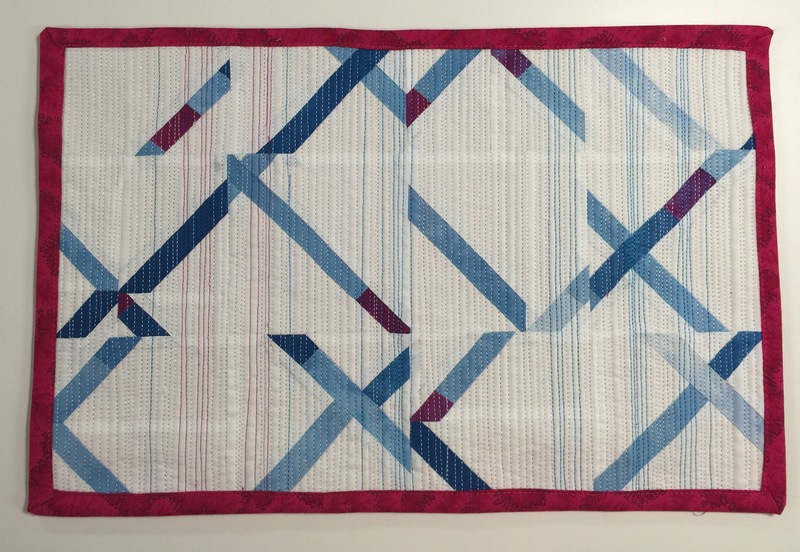 ← Finish It Up Friday ~ Military Mystery Quilt! 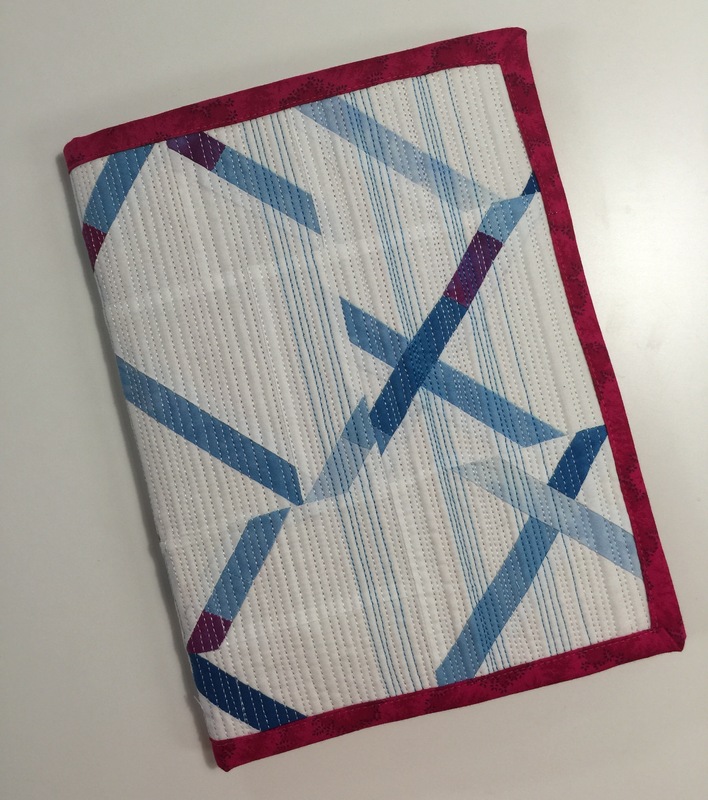 Debbie over at A Quilter’s Table recently hosted a little quilt along with a tutorial for her improv Cross Cut quilt. I think everyone else was about done with theirs by the time I jumped in! 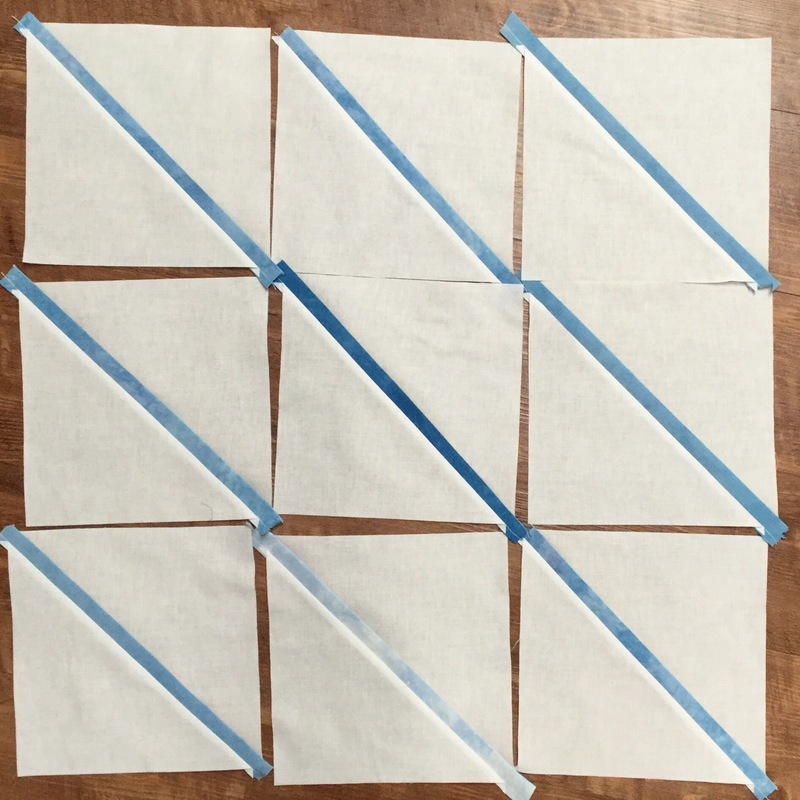 The first step was to cut squares and insert strips. 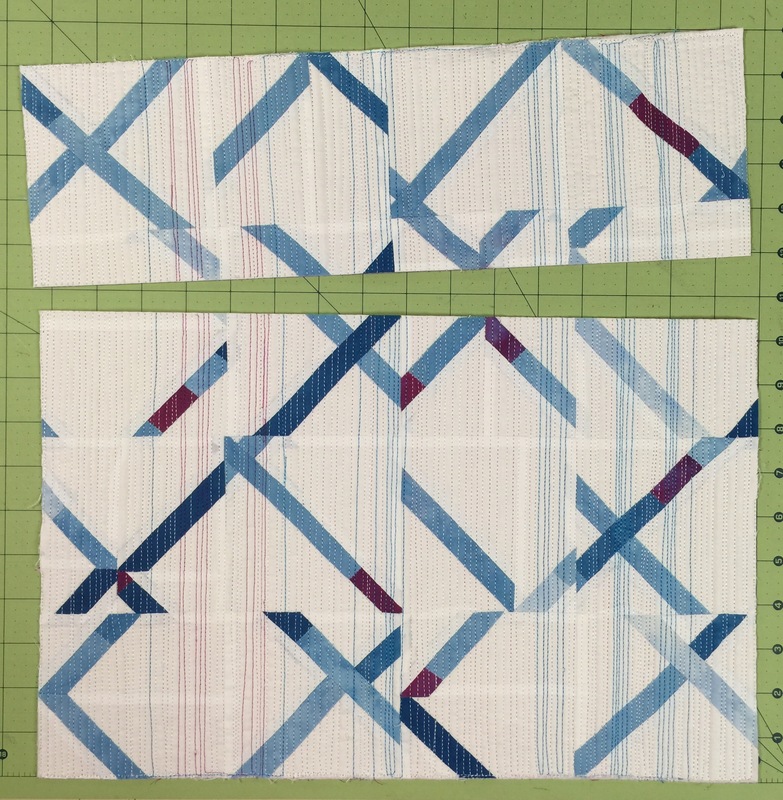 Then you cut the other way and inserted more strips and sew them all together. Then cut it up into smaller squares, shuffle, and sewn back together. 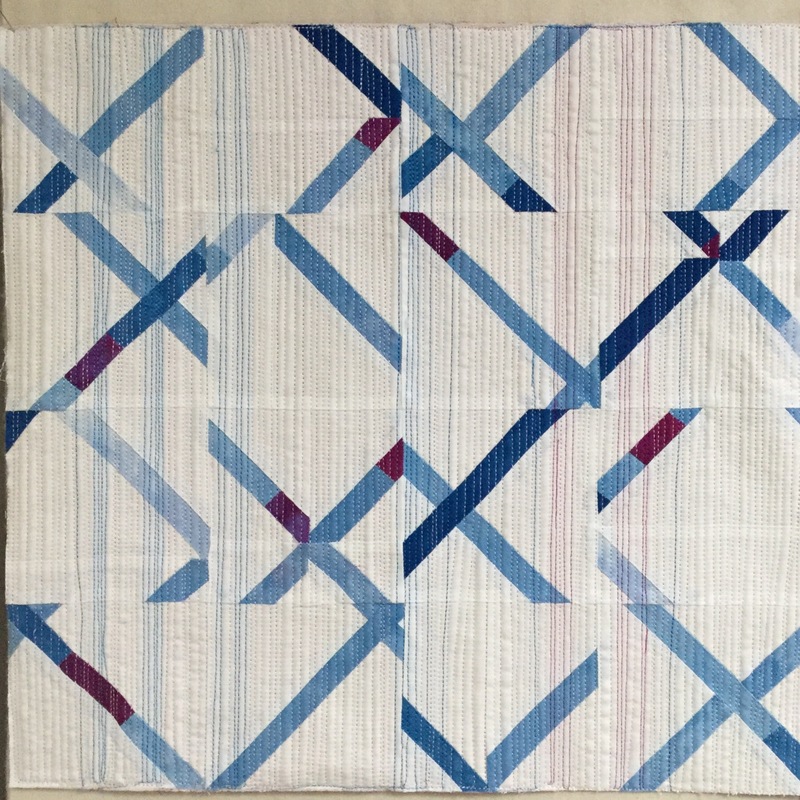 I used several colors of thread for my matchstick quilting. I was not in love with it, not enough to finish it as a small quilt. I might have liked it better if I had stuck with all white thread. So after thinking about it, I decided I might as well cut some more. I added some folded pieces on each side of the back and bound it. And did a pretty crappy job of that binding! I was rushing to finish before work. I always get my best ideas during a time crunch! Anyway, time to add the notebook. This is just a standard black and white composition notebook. I loved the versions of this done by other people. I think I was overthinking the cutting of my blocks. I also started with slightly different sizes than Deb recommended in her tutorial. 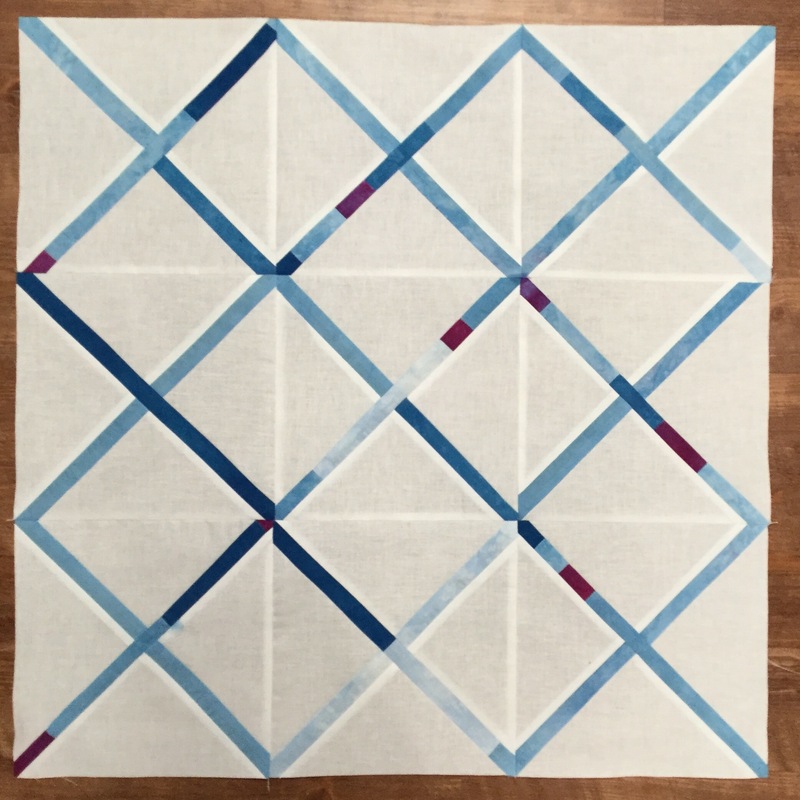 You can find many pics on Instagram of finished quilts under the hashtag #crosscutblocks. 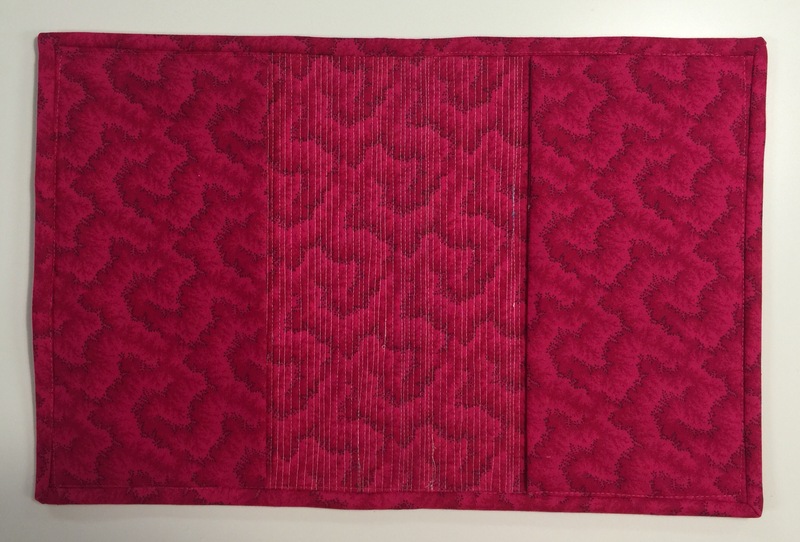 Or head over to Debbie’s blog to see some great finishes there. Interesting concept. It turned out great. Makes a great book cover. 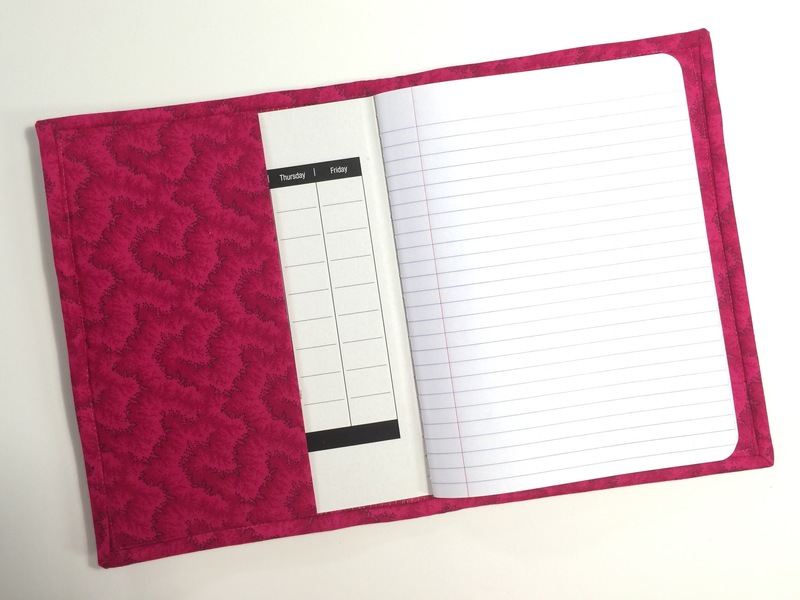 No matter the original intention – it makes a stunning notebook cover, so SCORE! I love what you did! fantastic! 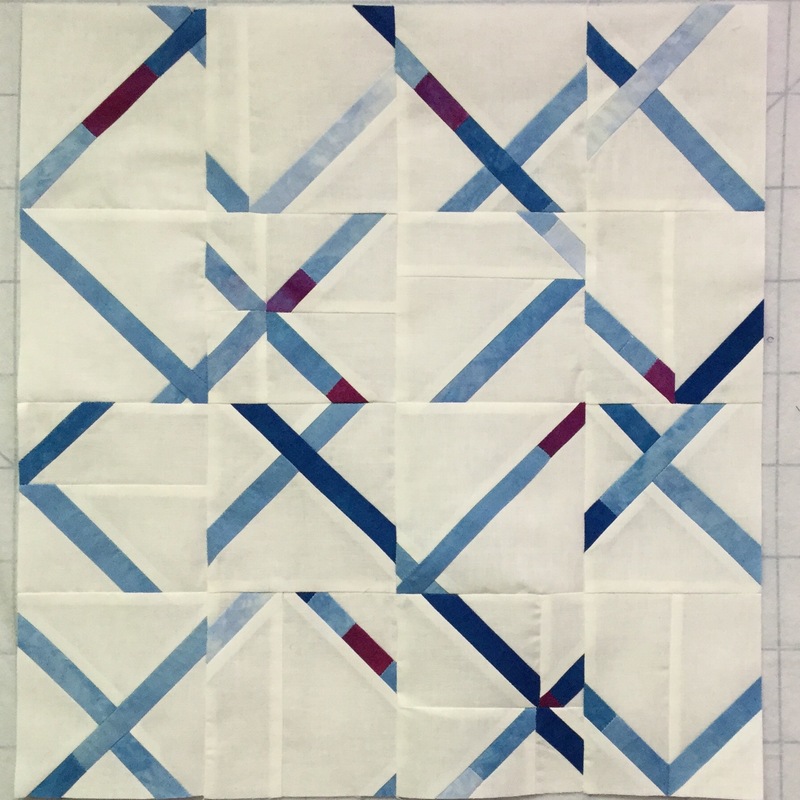 Well I love your piece from step one, adore your quilting, and am so pleased at the way you used your project. That notebook cover is stunning!! Thanks so much for sharing all about it! Since your background fabric was a solid colour, I think you added the perfect amount of interest with the quilting thread colour and style. I love the end result! Looks like a fun project. I might have to add that to my list of “projects just for fun”.